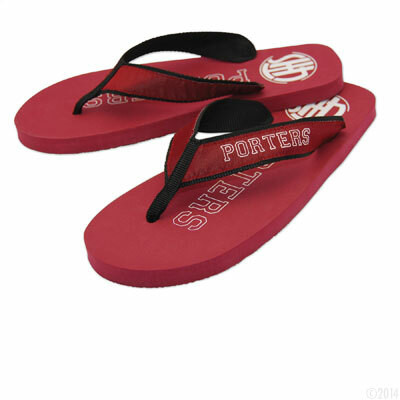 Just in time for summer comes the perfect seasonal promotional item: custom flip-flops! 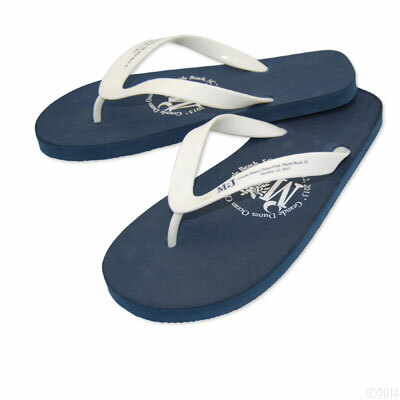 These shoes are a summer staple, and while you can find them pretty inexpensively at many retailers, how cool would it be to offer custom imprinted flip-flops? They’d make a great summer gift to clients and/or employees, or can be a fun giveaway or sell-able item at events. 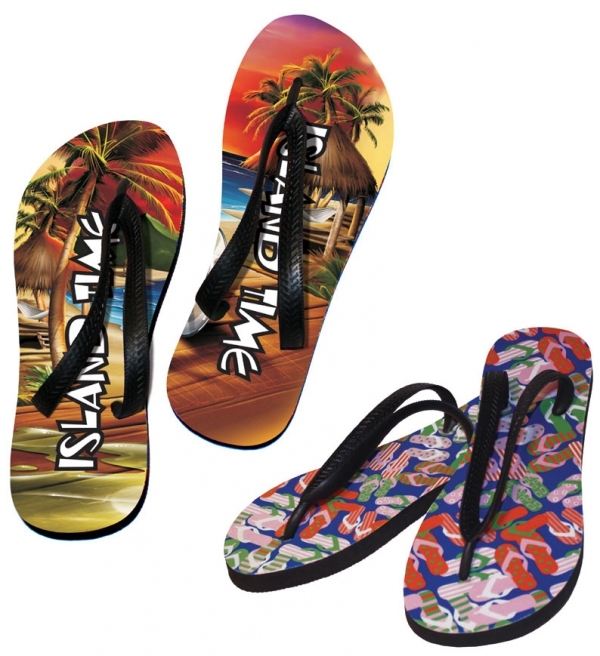 The options for custom flip-flops are many – from a full-color imprint on the base of the shoe, to one-color imprints on the strap. 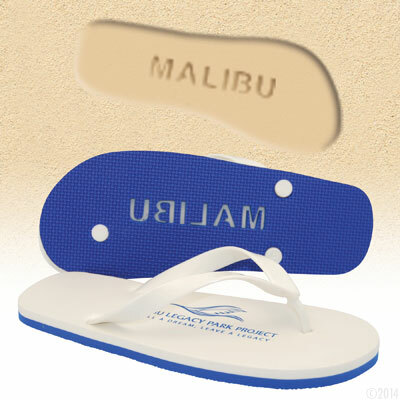 You can even get customized flip-flops that will leave behind your brand or message as a footprint in the sand when users wear them. 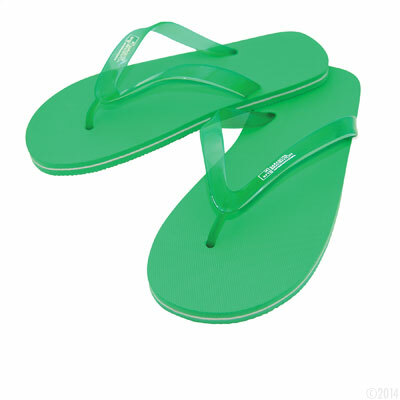 They come in lots of fun colors and styles, too! Most prices on these range from about $7-15 each, depending on style, quantity and imprint. Give us a call or email if you’re interested in ordering some! Great item! People that are loyal to a brand likely won’t have any problem wearing these. 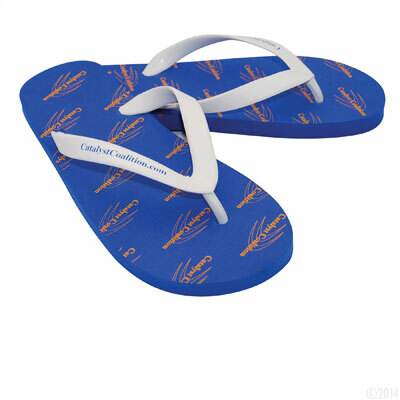 Flip flops are for casual settings anyway!